Mikhail Sergeev holds his Master’s degree (1993) and a doctorate in religious studies (1997) from Temple University, Philadelphia. 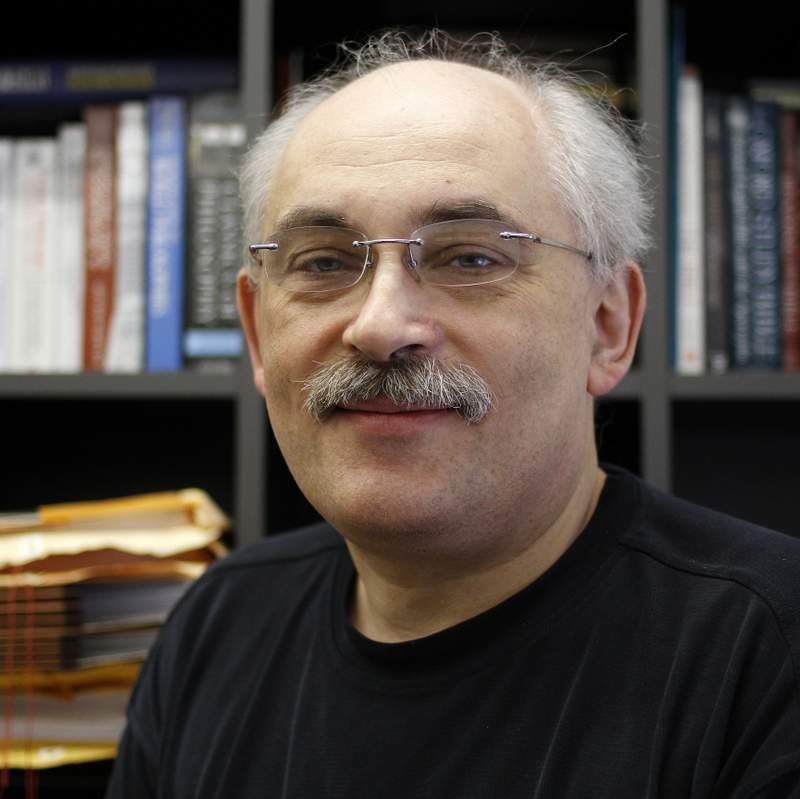 Dr. Sergeev is a scholar with extensive teaching and research experience in religion, philosophy, and cultural/comparative studies of religious and philosophical movements through history. His areas of expertise include philosophy of religion, religion and the arts, and philosophy of culture. Dr. Sergeev published and presented scholarly works in the United States, Canada, Europe (The Netherlands, Poland, Czech Republic), and Russia. He has authored more than a hundred publications on the history of religion, philosophy and contemporary art that have appeared in Russian and American scholarly journals. He is also the author and editor of seven books, including Theory of Religious Cycles: Tradition, Modernity and the Bahá’íFaith (Brill, 2015). Prof. Sergeev is currently teaching history of religions, philosophy and modern art at the University of the Arts in Philadelphia, and serving as editor of Contemporary Russian Philosophy Special Series at Brill, The Netherlands.